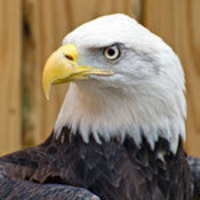 Prepare for an in-depth look at live raptors and other birds as we explore their natural history, conservation topics, and tell the "tales" of how each was brought into care. Presented by the Maryland State Department of Natural Resources. Groups of 5 or more must call 410-396-6099 to register.